This is a limited inspection of a property required by the banks and building societies to access the suitability of the property in its present condition for a mortgage. It doesn’t report in detail the condition of the property unless it is so severe it may affect the value or saleability. 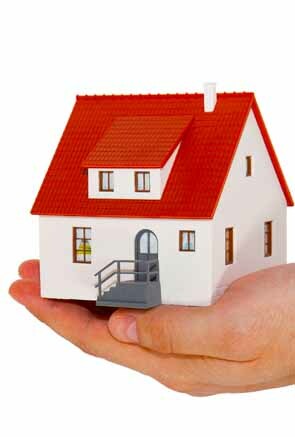 The surveyor reports what can be seen within the property and its general condition. For free independent advice call us now on 0161 839 2181.